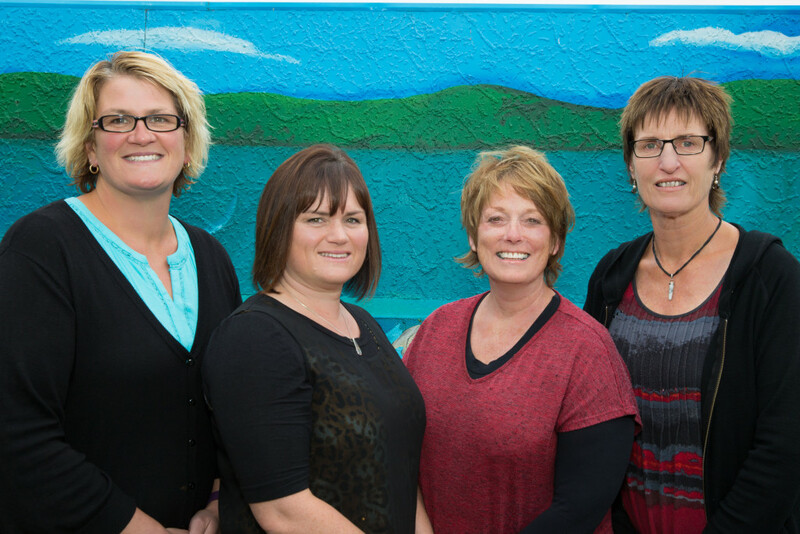 “At Holmes Kindergarten we are weaving relationships, the environment, teaching and learning, to foster strong foundations that will enable your child to grow up as “competent and confident learners and communicators”. Holmes Kindergarten offers a school day session which provides children with the opportunities for quality sustained learning and development from uninterrupted play over long periods. The children bring a packed lunch everyday which provides social opportunities for them and builds on relationships with others. 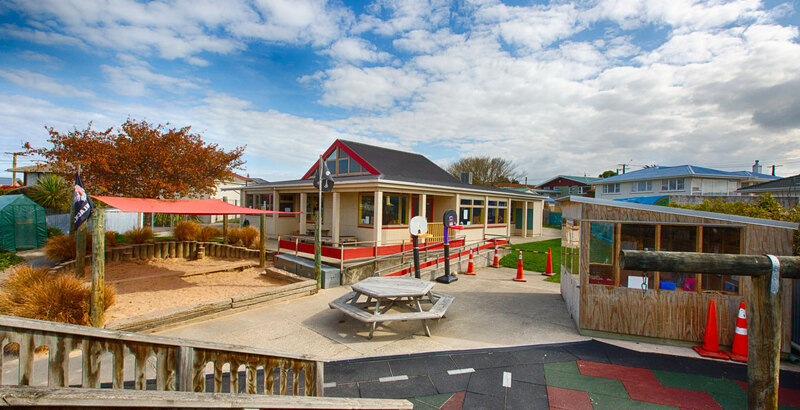 Holmes kindergarten teachers provide children, families and whānau with an aesthetically pleasing, welcoming and interesting environment enabling the children to empower their own development holistically through taking risks and problem solving. We have two large outdoor areas which provide the children with opportunities to explore and learn. We are in the process of developing the large grassed area up the back. This already has established trees for natural shade for games, running, ball skills and dramatic play, and we are hoping to provide more of a natural outdoor learning experience for our tamariki. The front outdoor area is used for bikes, tractors, scooters, sandpit and carpentry We provide a bi-cultural environment which is respectful to our Māori heritage and all other cultures within our community. Our sessions are from Monday to Friday, 8:30am to 2:30pm. Would you like more information on Holmes Kindergarten? Head over to our contact page now!